We want to help you bring your cat or dog on vacation to Lake Havasu! Lake Havasu looks like a really fun place to bring a pet. Getting out onto the water is what it is all about - boating, fishing. Take a look at this dog having fun in the water! There are great hikes and parks for dogs described on the parks page, and don't miss our special dog parks map locator. We have great petfriendly hotels and petfriendly by owner vacation rentals for you! New! wheelchair accessible by owner rentals. Want to do a search for a by owner rental yourself? Do a search on Vrbo/Homeaway- filtered for Havasu and pet friendly - just select your dates and how many people you need to sleep! Watch out for spring break or holiday times if you want to avoid the crowds of twenty-somethings. Swimming and boating is what Havasu is all about. There are lots of places to rent them, and lots of great beaches to take your doggies to! How about a spa or beauty treatment? Pet Friendly Hotels in Lake Havasu! See our selection! Nautical Beachfront Resort - BOOK IT! Pet Friendly Hotels and Inns in Havasu! Our hotel is the only beachfront resort in the entire state of Arizona. It has hosted many families and friends…creating memories treasured generation after generation. Wow. $200.00 refundable pet deposit. Up to 2 pets per room. Type "Lake Havasu" and your dates! Best Western recognizes the ever growing needs for pet friendly accommodations. "We strive to offer our guests and their furry friends a comfortable stay and have done our best to ensure consistency at all of our pet friendly properties. There may be a maximum $20 per day charge for each room with a pet or multiple pets or a maximum per week charge of $100. A refundable damage deposit of up to $50 per stay may be required of all guests with a pet." 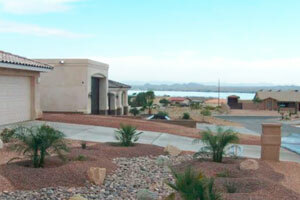 Pet Friendly By Owner Rentals in Havasu See our selection! Homeaway 40230237 - This vacation rental is located on a quiet cul-de-sac within walking distance to Mesquite Bay where you can launch your Kayak, or do a little fishing. Lovely 3 bedroom, 1 3/4 bath vacation property. Completely fenced front and back, with "coyote" safe, protected animal run, with door off the master bedroom. and more pet friendly by owner rentals in Lake Havasu! Pet Friendly Dog Parks in Lake Havasu See our selection! and more dog parks in Havasu! 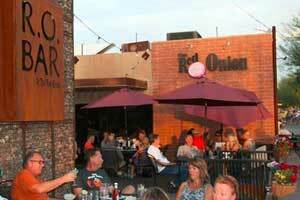 Pet Friendly Restaurants in Havasu See our selection! Red Onion serves omelettes, stuffed French toast, and huevos rancheros for breakfast, and Cajun chicken salad, mushroom Swiss burger, and pastrami sandwiches for lunch. Dogs are welcome on the patio. and more pet friendly restaurants in Havasu! Pet Day Care in Lake Havasu! See our selection! 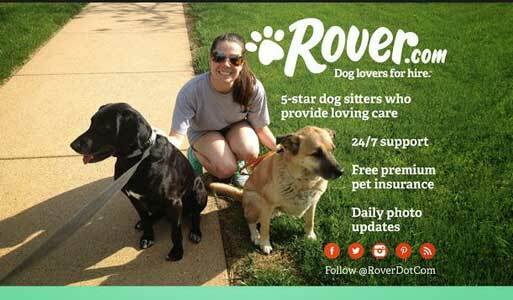 Full service pet boarding with veterinary staff on site. and more pet daycare facilities in Lake Havasu! Vets in Havasu! See our selection! and more vets in Havasu! Having Fun in Lake Havasu! See our selection! 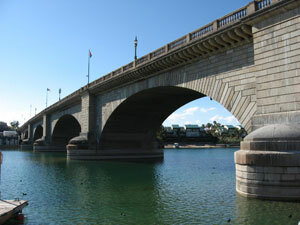 The London Bridge is Havasu's landmark. Don't forget to go back at night. There is a beach that is dog friendly there! The English Village surrounds the bridge, giving the area a feel of London. You'll find many lovely shops and restaurants where you can buy souvenirs and dine. After-hours in the English Village is also a great time to go for the younger crowds. 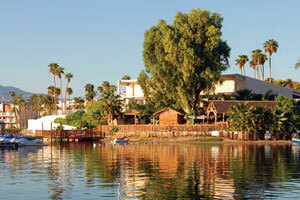 and more fun things to do in Lake Havasu! How about a spa or beauty treatment? Traveling with a pet to Lake Havasu! 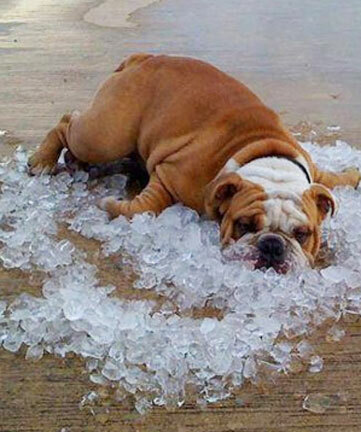 Help Your Dog Deal with the Desert Heat! and more tips about traveling with pets to Lake Havasu! 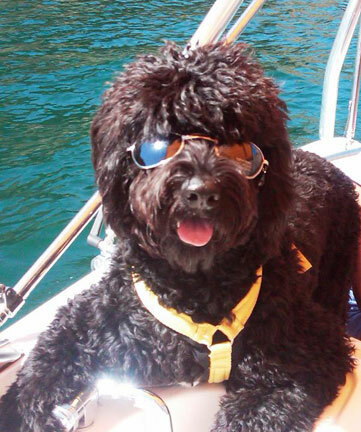 Spend some time on our videos page, which shows videos of pet travelers having a great time in Lake Havasu. Our travel store can help outfit with the latest great products for your travels. Please take a look at our blog, and other cities we have done research on on our main map! Have a question? Post it! We will answer, and invite others to do so as well. This is a community! And thankyou for coming to our site! This is the www.petfriendlyhavasu.com page of thewww.petfriendlynorthamerica.com global website.